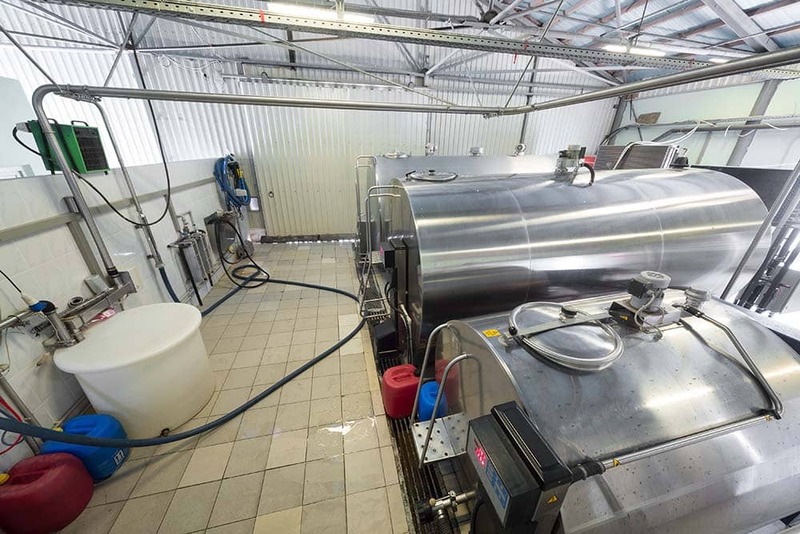 Save money on bulk milk tank refrigeration costs with Bristowe Refrigeration & Air Conditioning Ltd milk cooling system installation and maintenance. We offer cost-effective milk and ice bank maintenance, servicing and repairs. We can also install milk tanks and ice banks throughout the South West including Exeter, Devon, Somerset and Cornwall. With a team of professional refrigeration engineers, we have the knowledge and skills to work on both old an new milk tanks alike. 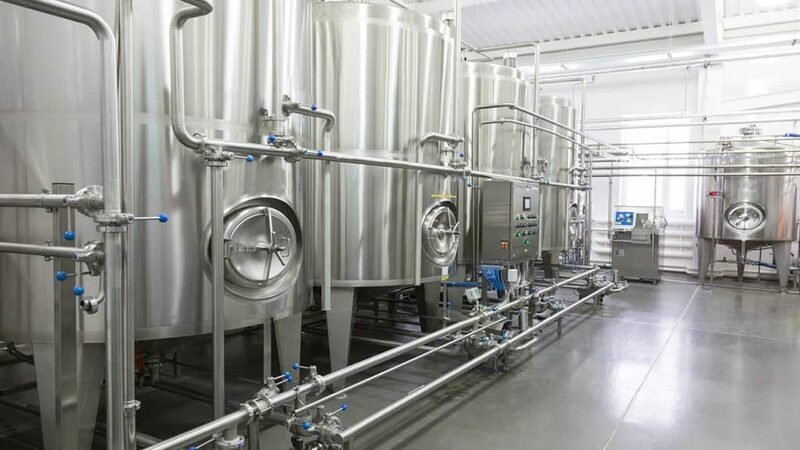 Our milk tank installation services can save you money because we install technologically advanced bulk milk tanks that are highly energy efficient, saving you money on energy bills. 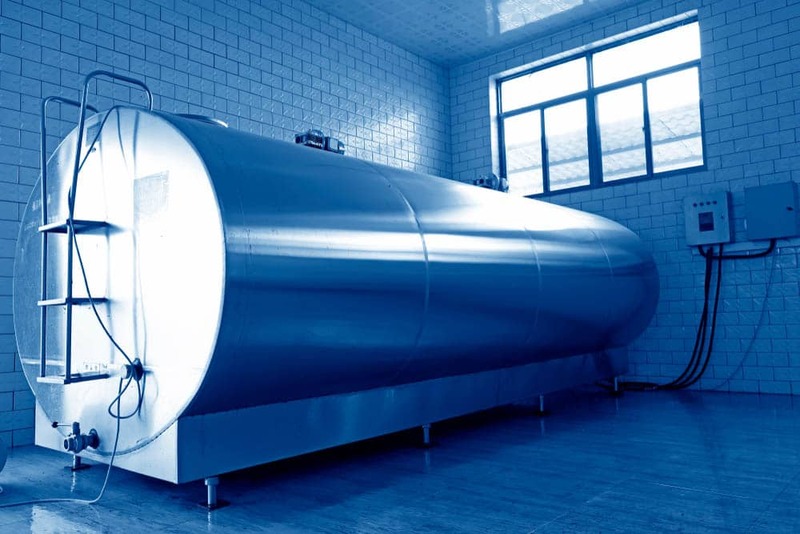 We are approved distributors and installers of a range of milk tanks. Brands include Mueller, FABDEC and PAKO. Offering a bespoke design and installation service, we can design the perfect milk cooling solution for your needs. We keep our prices competitive and never compromise on the quality of our service. As well as installing new bulk milk tanks, we also sell and install refurbished milk cooling systems. Our milk tank prices are competitive and quotations can be provided once we have performed a full survey. We always recommend the best milk tank solution for your needs and budget. Why not give us a call to arrange an appointment to see how we can help you? Maintaining your milk tank is a top priority. A faulty milk cooling system can result in wastage and loss of revenue. Our qualified engineers can repair and service your milk coolers and make sure they are consistently operating at the right temperature. We carry a wide selection of milk tank spares on our van, so if we identify a problem with your cooling system, we can often repair it immediately. If we do not carry the spare you need, we can order the part in quickly ensuring the repair is fixed as soon as possible. You can rely on us to maintain your milk tanks to the highest standards leaving you to concentrate on the job in hand.